REPRESENTATIVES OF THE GUILD and management met again April 11. We discussed the latest developments regarding Thunderdome and the previously discussed/proposed regional design centers. The regional design center plan has been put on hold. 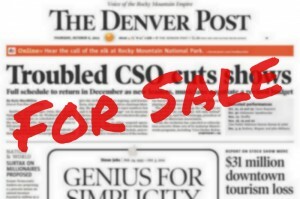 Instead, the focus is on exploring efficiency and cost-cutting measures at the individual properties, including The Denver Post. We have scheduled our next bargaining session for April 24.